Fans of the Netflix hit Original TV Show “Orange is the New Black” heard quite the news; reports surfaced that Season 5 had been hijacked from a Hollywood distributor and held for ransom by a hacker group calling themselves The Dark Overlord. After Netflix reportedly refused to pay the ransom, episodes of the new season were leaked online to illegal torrent websites like Pirate Bay and links were tweeted out on Twitter. Sounds like ransomware, right? However, this story was misinterpreted, as holding an item for ransom and using a computer to do it does not necessarily equal ‘ransomware;’ it might just be a simple case of cyber theft. 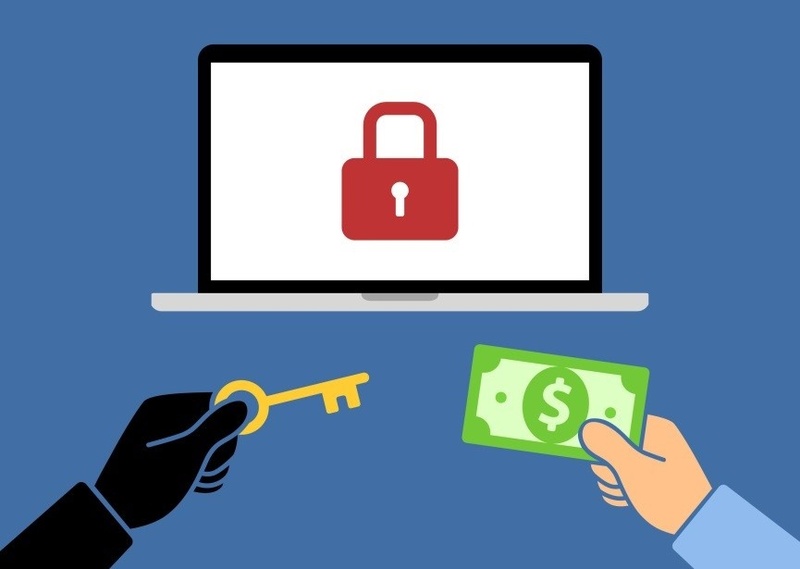 Instead, real ransomware is a software tool that crawls like a spider into your network and encrypts data until a ransom is paid; organizations are then given the master key to decrypt the data once the funds have been received by the attacker. The Netflix attack did not meet these requirements; it was a targeted hack to steal specific files, not a comprehensive software breach. What did we learn from the Netflix hack? Even larger corporate giants aren’t safe from cyberattacks; in fact, they may be less safe than smaller organizations. As Best VPN reports, The Dark Overlord group says this is just beginning, and they will be targeting companies like FOX, ABC, National Geographic and others in the future; they’ve said that no organization is safe. To protect your enterprise, it’s crucial to take necessary steps to secure your organization’s data preemptively before the next threat. As this next ransomware breach shows, even mega giants like Disney are not immune to the demands of hackers. Recently, the fifth installment of the wildly popular Pirates of the Caribbean franchise was stolen in true pirate fashion, allegedly from a Hollywood distributor. Differing from Netflix’s ‘Orange is the New Black” scare, the cybercriminals launched a malicious software, locking up the information until an unspecified ransom was paid in Bitcoin, according to The Los Angeles Times. As reported by Gizmodo via Disney’s CEO, “The perpetrators of the crime informed Disney that they would release the first five minutes of the film and continue to leak 20-minute chunks until the ransom is paid.” Disney is following the advice of the FBI, whom they are working with, and have decided not to pay the ransom. NEXT STEPS: Take a lesson from these massive ransomware breaches and protect your organization’s valuable information properly. For more advice on avoiding a ransomware attack, read this blog post and contact the WEI team today for a FREE security and threat prevention assessment.